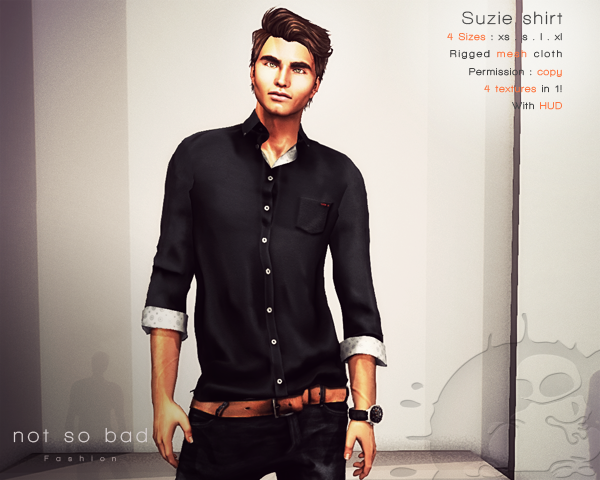 Suzie shirt is a rigged mesh cloth. 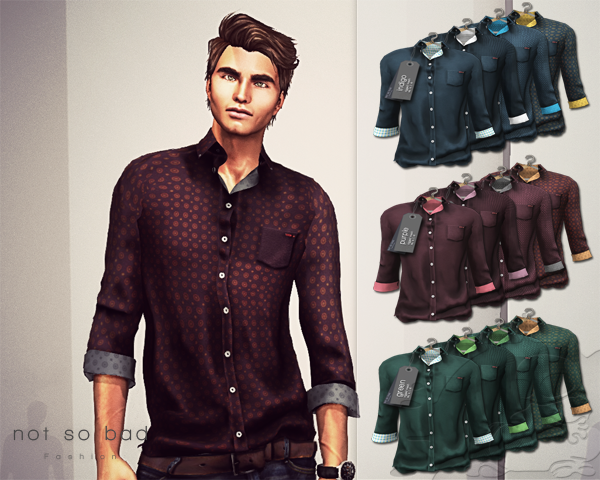 Suzie shirt is available in 9 colors. 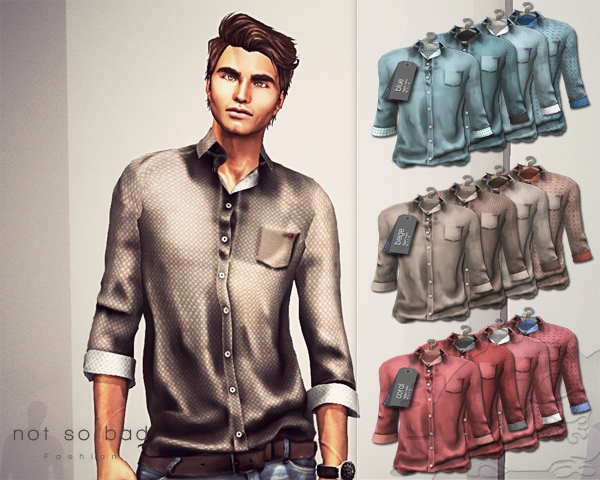 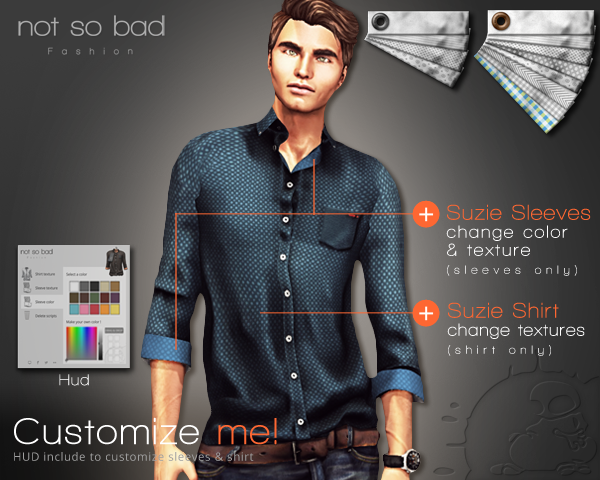 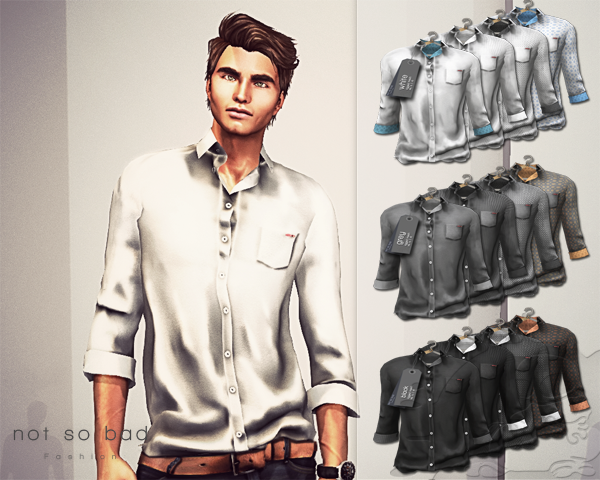 Suzie shirt can be customized with HUD.